It’s also really well done - I can see this as the struggles a human would have when forced into such an alien body they don’t know how to pilot. The world setting also is highly promising. 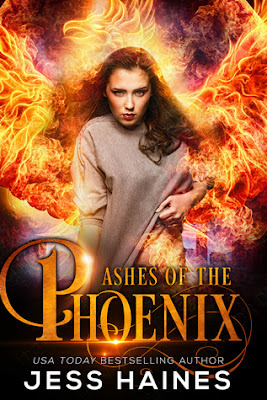 Not just phoenixes and demons but a definite range of magic, magical creatures and big differences and implications with which with a clear rich and involved magical world. I did have an issue though - beyond the complete erasure of POC and LGBTQ people and any other minorities. Same with James,Ii know he’s a thief with dubious friends but I don’t feel I know him - and these two are the main characters and I don’t feel I got to know them. Maybe if we’d spent a little time pre-crisis (and pre-bird) i’d get a better feel for these characters but at the moment I don’t know these people. This applies to the woo-woo as well - we have a demon and talks of necromancers and talk of at least 3 kinds of sorcerer/magician/wizards but they’re all mentioned and then not really developed - i want some explanation! And Moira! She’s a… shadowy…. Thing? I… don’t know and I kind of feel i should have some idea.